Full Size 1.1 fl. oz. Mineral Sheer Tint is three products in one. 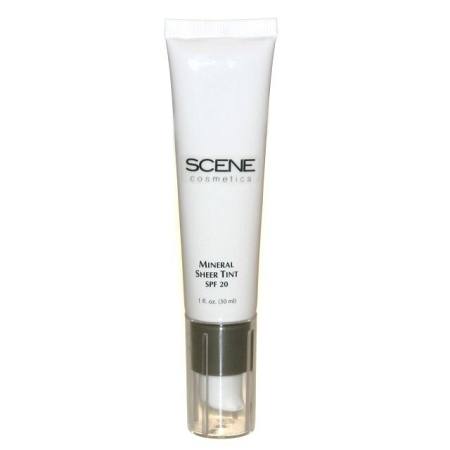 It is your make-up, moisturizer and SPF 20 all in one. Don't be fooled by the name, this product is more of a make-up. Gives light to medium coverage without the look of having make-up on! Great for normal to dry skin, and it looks flawless on mature skin. The mineral based self adjusts to your undertones, so you will always have a perfect match. Oil Free and Hypoallergenic. Sample size available in every color. This week's supply gives you the option to try out the color(s) of your choice. Available for select products only.